ISEN Brest is one of the three engineering schools managed by YNCREA west, a non-profit entity acknowledged by the state as a private higher education institution of general interest. 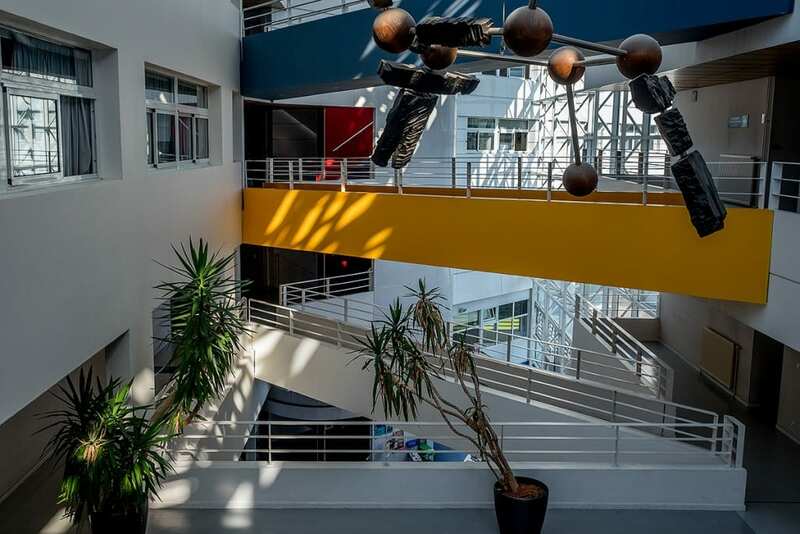 It is authorized by the national commission of engineers (CTI) to deliver engineering degrees to students from both Brest and Nantes campuses. ISEN Brest is accredited by the French Office of Higher Education and Research and is a member of the «Grandes écoles» convention. It has 3 research departments and labs. It is also certified by the European accreditations EUR-ACE and Erasmus+. ISEN Brest hosts 650 students. With the twenty-first century, we have entered into a digital era and this has deeply changed our everyday life and the needs of businesses in a wide range of areas. Engineering science: for the students interested in exploring sciences while needing more time to make up their mind about a more focused field of study. Computer science and software engineering: for students who are enthusiastic about new technologies, especially digital matters : cyber security, software development, cloud computing, big data). Life sciences and biotechnology: with this option, students will understand the major role technologies play in the improvement of health care delivery as well as agriculture. Digital economy and technologies: Our modern world implies adaptability, creativity for businesses to continue existing in a globalized economy. While choosing this option, the students have the opportunity to study both engineering and business and learn about creating their own start-up or becoming business executives. Our institution is part of an ecosystem where students are able to dive in the business world through internship programs. During their final year (second year of their master’s degree), students can also combine studying and working. Throughout their five exciting years of education at ISEN, students develop their interpersonal skills, self-awareness as well as their general culture through mandatory communication and social sciences classes. We believe it is our responsibility to rise engineers who will be able to think critically and have the keys to understanding a complex world. 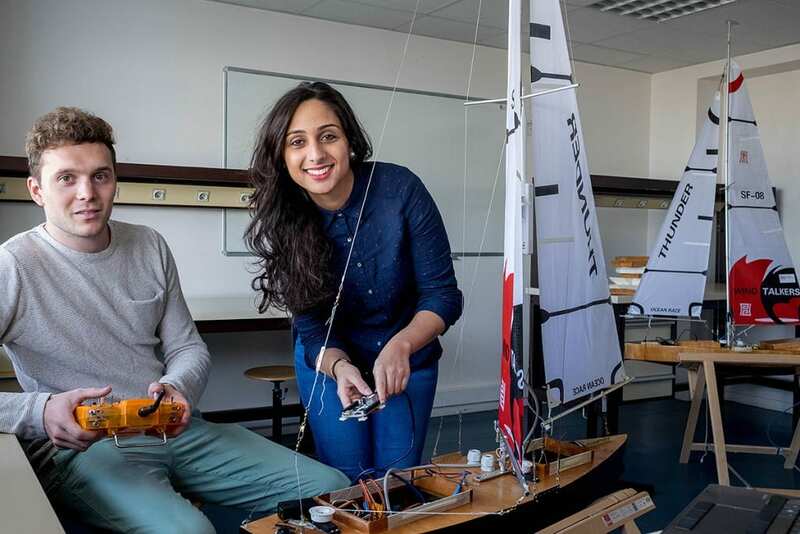 Because the national committee sets high standards for engineering schools, it has been observed that French engineers are able to adapt quickly, that they find an interest in a diversity of problems and questions and that they are creative. The education of soon-to-be engineers at ISEN Brest is enriched by their commitment to the many clubs of the school (arts, sustainable development, sports, international life…). To validate their diploma, ISEN students have to go abroad for at least three months. They can also choose to study in one of our partner universities for two semesters during their second or fifth year. 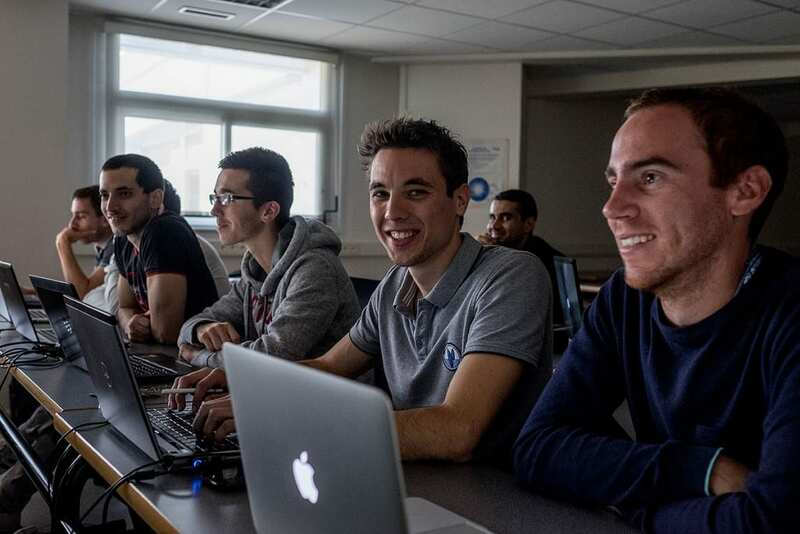 With the university of Chicoutimi (Quebec), we have established a partnership which allows ISEN students to spend three semesters there (during their final year) and obtain 45 ECTS in order to graduate from both institutions. We think that hosting international students is a way to bring the world to ISEN Brest. If you are interested in studying here, you may contact Dominique Maratray from the international office. She will lead you though the process of applying at our school. It is possible for international students to apply for a five year degree, but we also welcome students for a semester or a year through European and international programs. To help international students fit in at ISEN, we offer the possibility to benefit from intensive French courses which include perfecting their French level, information about French culture, language and cultural tools that may be useful in everyday life. While it can be reached by plane or train, Brest benefits from good public transportation : tramways, buses and funicular.